Cleaning may not be a beautiful job, or even a fun one, but it has to be done. You can make the job easier and more fun with this year’s hottest features in residential dishwasher service. Blue lights give a user ease even when the night falls and when lights are turned down low. Some of this year’s best models offer this lighting to help make the job easier, without having to turn on every light in the kitchen. You can unload and load whenever you want, knowing you’ll see the dishes clearly. Who needs a handle to open a dishwasher? 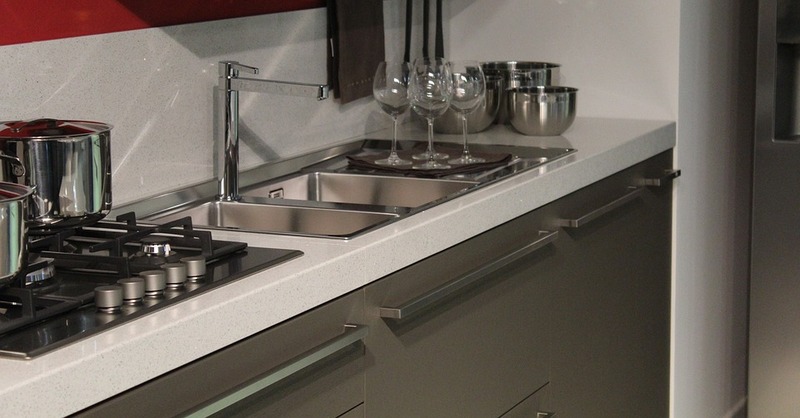 Opting for a tap to open model, you can have your dishwasher blend right in with your cabinetry. Boulder, CO major appliance sales people can help you match your existing colors to your new appliance to keep the door hidden from unsuspecting guests. As technology and energy efficiency continue to improve, we see some of the quietest models currently on the market. You shouldn’t have to hear the water running while you clean. dBa noise ratings have improved over time, giving users access to some of the quietest models ever available. Are the guests on their way and you don’t have enough silverware? No problem. Today’s models offer cycles that clean the dishes perfectly in just an hour. You won’t have to worry about spots on the dishes when buying a brand with a built-in water softener that cleans fast and makes your cutlery sparkle. Many brands offer bundles, meaning you can save money and upgrade all of your appliances at once. This upgrade means you will not only have the latest model dishwasher, but the rest of your appliances will match. For those looking for all new kitchen equipment, these savings are perfect. Keep dishes sparkling with a company that takes care of more than just sales and installation. 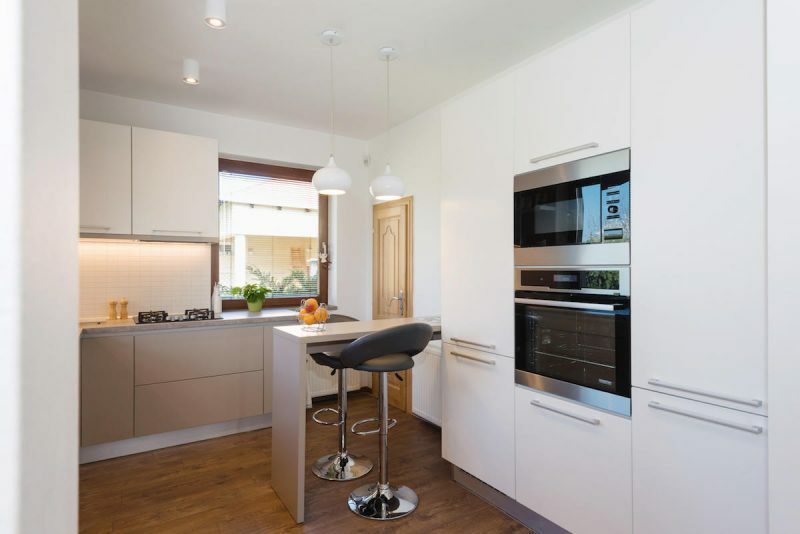 At Hi-Tech Appliance, we offer appliance service to help you keep your kitchen gear going for many years to come.